UTVs are sold all over North America, and it hardly makes financial sense to equip machines headed for different parts of the country with different tires. 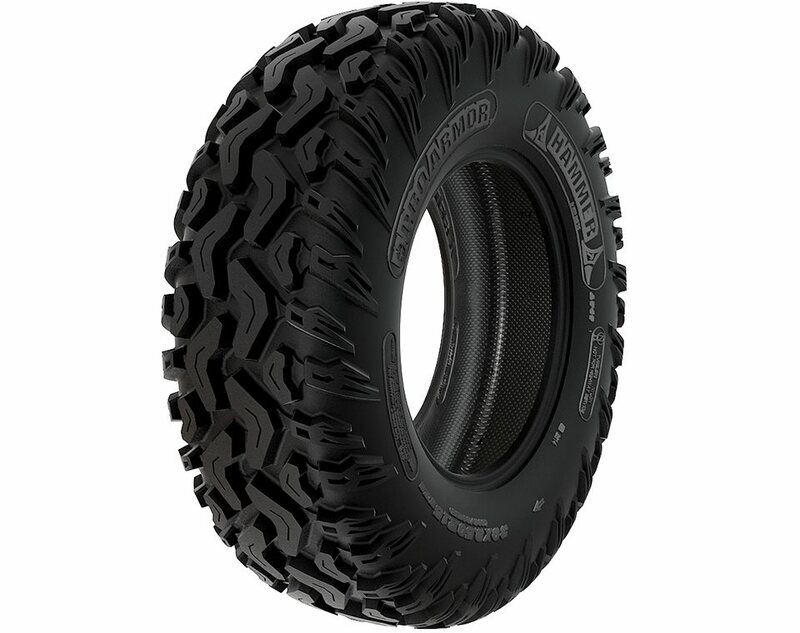 Pro Armor knows that not every stock tire is most effective for where each rider may live. The Hammer uses 20mm tread blocks that are fairly close together, and perhaps more importantly, none of the center tread blocks run sideways. They are largely oriented along the length of the tire. That orientation puts a lot of rubber on the ground, and makes for a very smooth ride at slow speeds. The rubber itself has a high durometer rating suitable for use with high temperatures and rough surfaces. We tested in an area with a variety of ground conditions and found that traction was excellent in most areas even while turning. We did get some wheelspin when the turbo spooled up, but the spin was predictable and happened smoothly.The price is $209.99 a tire for 30×9.5-15 tires for eight-ply tires that weigh a reasonable 36 pounds each. The load rating is 1320 pounds per tire, so they are easily up to the task of a four-seater. 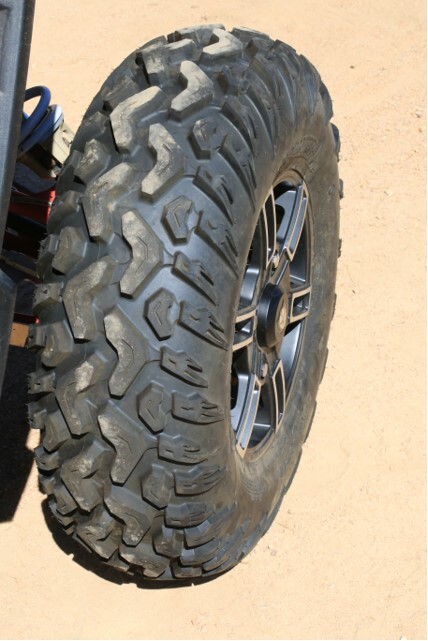 The price is in line, but at 15-inches, these tires will not fit on the stock wheels. 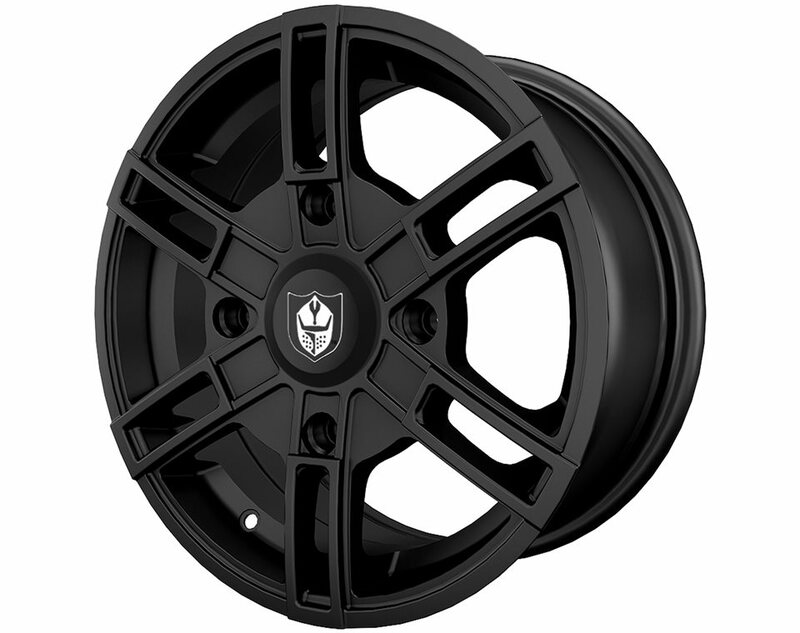 The Wyde wheels come in either black or black with machined accents. You can get a full set of 4 mounted tires and wheels for $1,499 from Polaris. Stock Polaris wheels have very little offset, meaning that the tires extend more to the inside of the hub than to the outside. 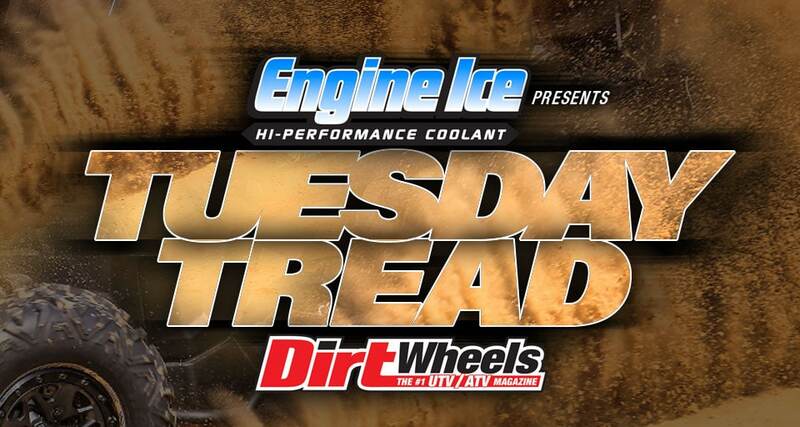 The Wyde wheels have the outside bead of the tire almost directly over the lug nuts! They make the track narrower, and they are usually seen on East coast cars for added clearance through the trees. 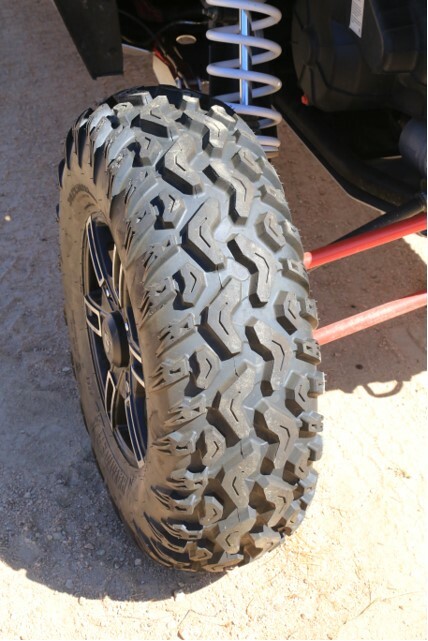 They aren’t made for mud or sand so much, but for packed and rocky terrain they work great. We never had any flats, and traction was always excellent. WHAT’S GOING ON OUT THERE? !